Six days after it got EU approval for its acquisition of Skype, Microsoft has officially announced the world’s number one VOIP service will become a new business division within the company, welcoming the real-time communications company and its employees all over the world. The announcement follows an $8.5 billion acquisition in May, which both companies approved, but had to wait for anti-competition and regulatory approvals before the merge became official. Skype’s operations will not be largely affected, its CEO Tony Bates will continue to lead the Skype team but will assume the title of president of the Skype Division of Microsoft immediately, directly reporting to Microsoft CEO Steve Ballmer. 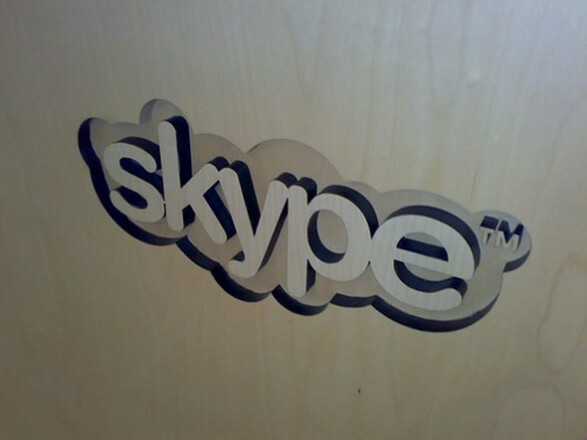 Microsoft says that the Skype division will continue to offer its current products to millions of users globally. Moving forward, Skype services will be integrated into a number of Microsoft products, increasing the feature-set of the Redmond-based company’s offerings and boosting uptake of the Skype service. The Microsoft/Skype deal is still pending approval in a number of other countries but with today’s announcement, Skype is officially a Microsoft company.